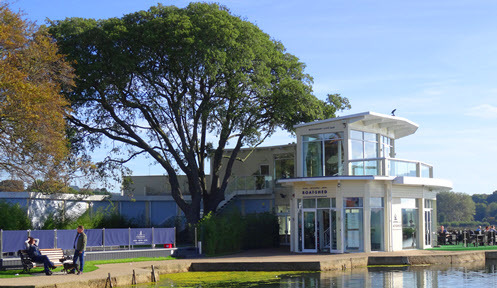 Poole has numerous other attractions, including the famous Compton Acres Gardens, on Poole Quay there is The Poole Museum , the Local History Centre, the large and impressive Tower Park leisure complex consisting of a 10 screen Empire cinema, ten pin bowling, indoor and outdoor water rides at Splashdown, pubs and restaurants. In Poole Town centre there is Poole Stadium where you can watch Speedway or go Greyhound racing, Lighthouse (formerly known as Poole Arts Centre) which is the home of the Bournemouth Symphony Orchestra where you will find an extensive program of theatre shows and music concerts. 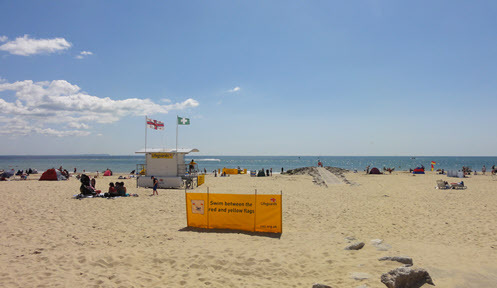 Poole also has an exciting shopping centre, with many smaller shops in the High Street, and some of the leading national stores within the Dolphin Shopping Centre. Further afield you will find Monkey World, a 40 acre site devoted to the rescue and rehabilitation of apes, a visit to which is highly recommended. Nearby there is the The Tank Museum at Bovington where during the summer you can watch the tanks in action. Each year you will also be able to attend The Great Dorset Steam Fair, where you can watch Steam Engines in action and get right up close to the action. 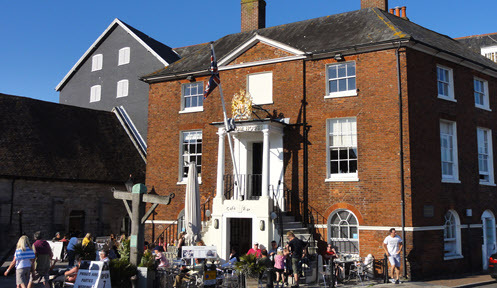 If you are interested in the history of Dorset, you ought to take a trip to Dorchester and visit the Dorset County Museum, where you can see the award winning Dorset Writers Gallery, amongst many other things. 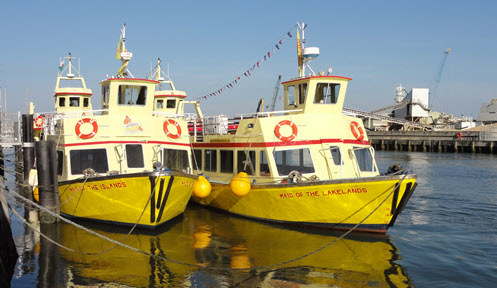 For details of other attractions within easy reach of Poole, view our listing by clicking here. 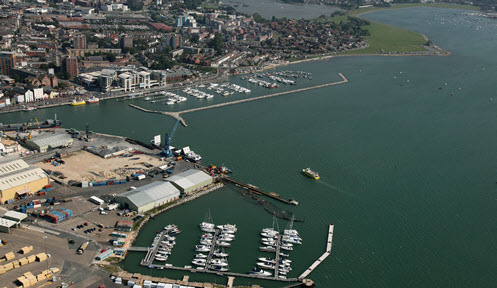 As a base for touring, Poole is unrivalled offering easy access to the Purbecks, The New Forest and the beautiful Dorset countryside, add easy access to France and the Channel Islands from the Quay, and you can understand why Poole is such a popular place to visit and don't forget, you are next door to Bournemouth with it's exciting nightlife !